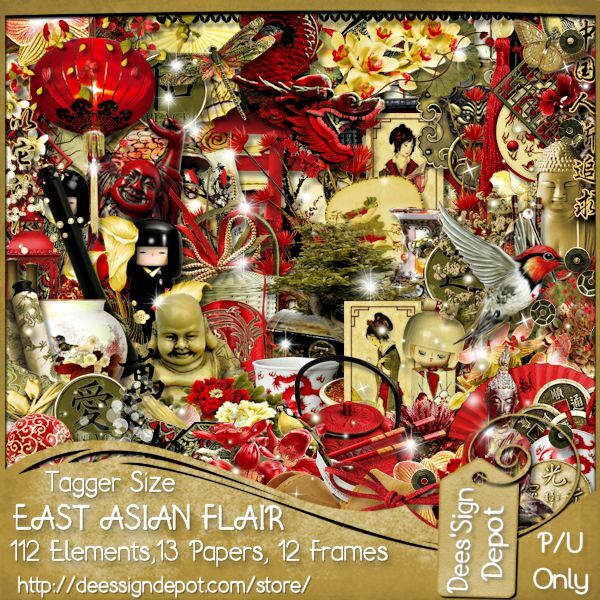 New CT Tag featuring, Cup Of Tea, pretty tube by Verymany and East Flair Asian scrap kit by Dees'Sign Depot. Animation by Rebel Dezigns. Rebel Dezigns Animation Package 22 (Animation 76) here. 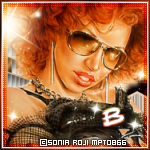 Tag Show Off featuring the art of Sonia Roji and fabulous animations by Rebel Dezigns. Rebel Dezigns Animation Package-375 here. Scrap Kit by Pink Paradox Productions. New Alex Prihodko CT Tag featuring the pretty Alla and Animations by Rebel Dezigns. Scrap Kit: A Touch Of Pink by Carita Creationz. New CT Animated Tag featuring the art of Enys Guerrero and Animations by Rebel Dezigns. Scrap Kit Queen Of Darkness by Dees'Sign Depot here. Rebel Dezigns Animation Package-23 here. New Alex Priodko CT tag featuring the pretty Halloween Witch 3 tube and Brew Time, matching scrap kit by Dees'Sign Depot. You can get this collab for FREE if you buy any 4 CDO animation packs between now & 10pm PST 31st October 2018. You can buy ANY four CDO animation packs you want, it doesn't matter who the designer is! You can see a bigger preview of what's in the collab below. Don't miss out, as it goes away forever at 10pm PST 31st October 2018. 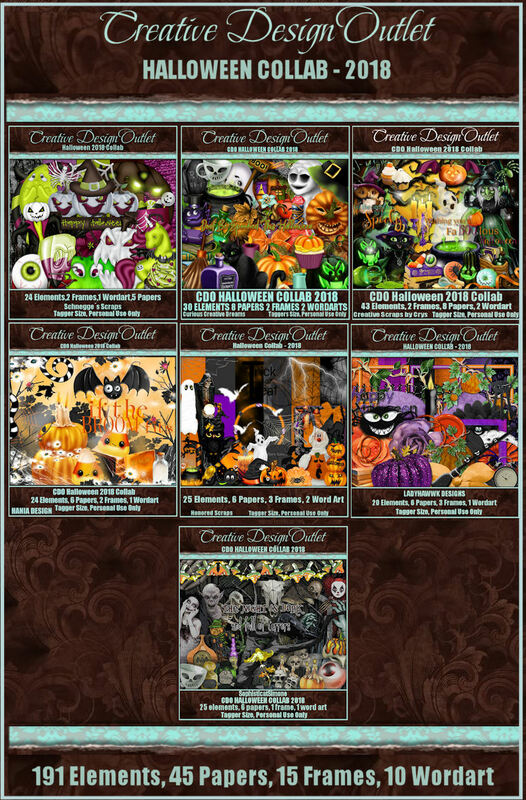 New CDO CT tag featuring the art of Maryline Cazenave and Curious Creative Dreams portion of 2018 Halloween Collab. Maryline Cazenave Individual Tube 27-3 here. Animation by Rebel Dezigns portion of the 2018 Halloween Collab. Buy any 4 Animation Pack and get the 2018 Halloween Collab Free! New CDO CT tag featuring the art of Elias Chatzoudis,Sophisticat Simone animations and Simone's portion of 2018 Halloween Collab. Elias Chatzoudis 188-1 tube, here. You can get this collab for FREE if you buy any 3 CDO scrap kits between now & 10 PM PST 31st October 2018. Sophisticat Simone Animation Package-223, here. New CDO CT Tag featuring the art of Jasmine Becket-Griffith. Jasmine Becket-Griffth 195-2 can be found here. Or Jasmine Becket-Griffith Package 195, here. Buy any 4 Animation Pack and get the 20188 Halloween Collab Free! New VeryMany CT Tag featuring Witch with Black Rose and I'm So Hollow, scrap kit by Dees'Sign Depot.